Just what are Motorola planning to launch next week? Whatever it is, Motorola are throwing quite a bif of weight behind it. 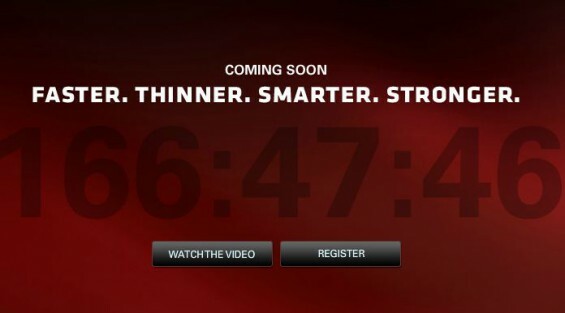 The teaser video we showed you yesterday has now been joined by a countdown timer on the Motorola Mobility website. Let the guessing games commence.